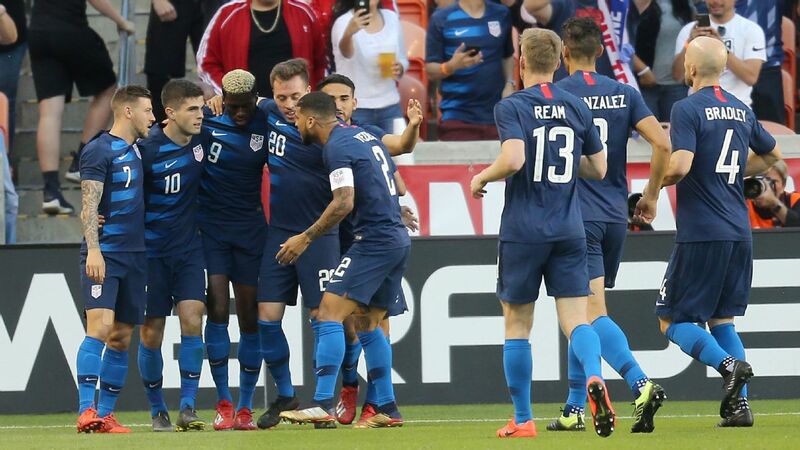 TAMPA, Fla. -- United States caretaker manager Dave Sarachan said his side learned some hard lessons in its 4-2 defeat to Colombia on Thursday. 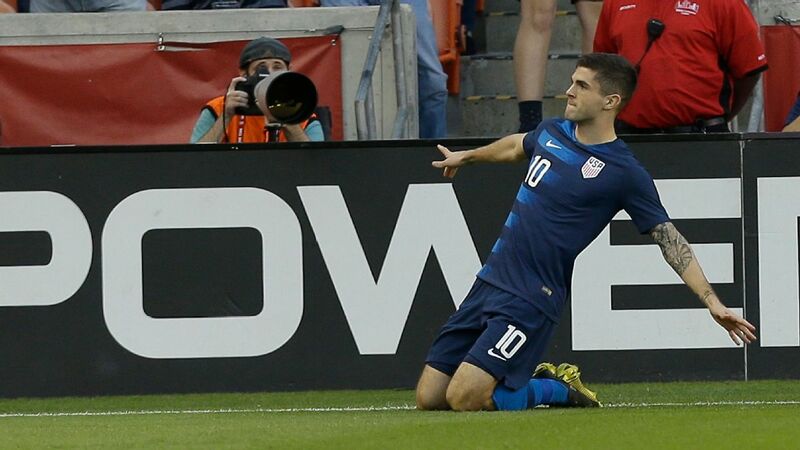 The U.S. trailed 1-0 at half-time due to James Rodriguez's 36th minute opener, but then stormed back early in the second half as goals three minutes apart from Kellyn Acosta and Bobby Wood staked the U.S. to a 2-1 lead. 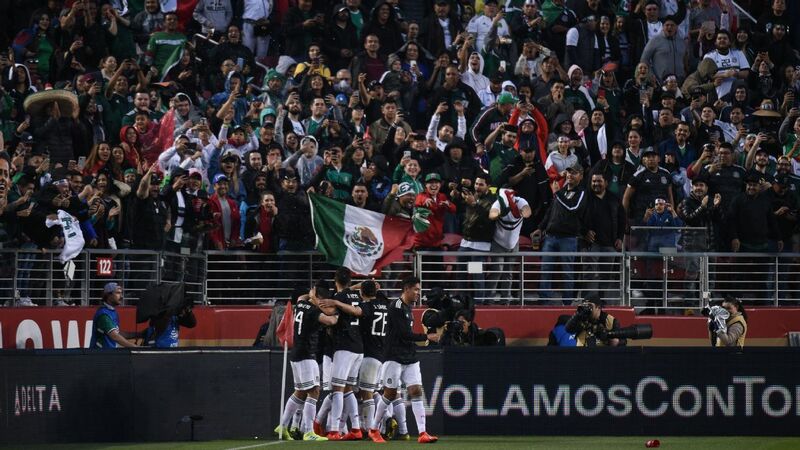 "You can scout teams, you can watch teams, you can talk about moments that might come in the game, but now you're stepping on the field [against Colombia] and having to make decisions, and to do things quickly," said Sarachan. "And so speed of play, technical speed, the moments they play a ball and take off, all of these moments for young players I hope add up in terms of their experience, and that's so important for these guys. That's why you play these games." 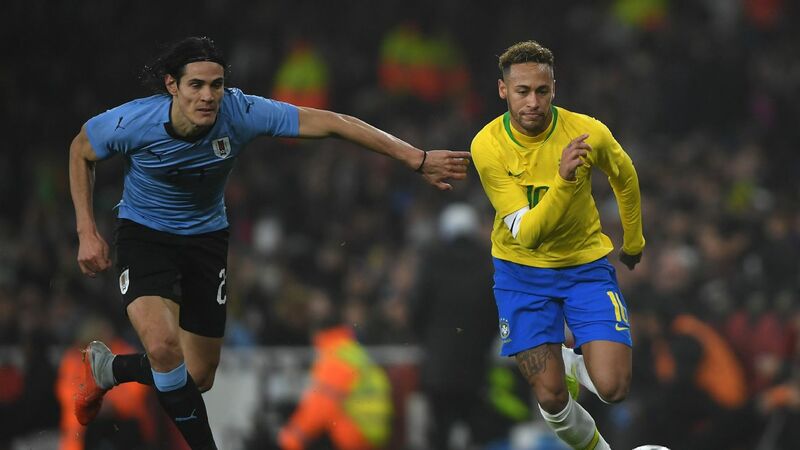 The night was especially difficult for the left side of the U.S. defense, with left-back Antonee Robinson and left-midfielder Kenny Saief struggling to stop a Colombia team intent on attacking that side. Saief eventually switched wings with Tim Weah, but that didn't stop Colombia from targeting that side. "We did not do good job in terms of passing guys along and staying in what I would say is a better zone position," said Sarachan. "So Antonee got pulled in at times, which allowed the right back [Santiago] Arias to get forward. "I didn't think the coordination was very good, they had a pretty easy time of switching play to get it to that side, so we obviously we would have liked a little more pressure on the ball. We addressed it in the second half, still spotty at times, and they took advantage of that." "[In] moments we could have made better decisions," he said. "Whether it was Bacca or Falcao when they withdrew [into midfield] we could have stepped and been a bit tighter on players, I think even just simple plays of winning tackles could have been better on the defensive side in terms of our backs. "Obviously the vulnerability we showed at times when the ball was swung from one side to the other, the movement and the sliding was a little bit off at times. At the same time it's not an easy night when they're cutting through you like that. It was a hot night, they put in a workload." The match marked Michael Bradley's first match with the U.S. in over a year. While Bradley was clean on the ball, he along with the rest of the midfield had difficulty keeping up with Colombia's attack. That said, Sarachan said he was pleased with Bradley's contribution. "Michael is still a guy that has played in big games," said Sarachan. "Nothing phases him, he's still a presence and an organizer. On the whole, he had a very solid night. "He's trying to carry himself and do his job along with making sure he's helping the guys alongside him. He does what he always does, tries to make sure as a collective in terms of our shape and everything. He's the catalyst to make sure that goes pretty well. When they start throwing numbers, it's not just on Michael, he needed some help, left and right, but a solid night." "You saw the quality and when you allow them time and space, they can punish you," he said. "Some pretty clever, pretty good goals tonight. Some were the benefit of some mistakes on our end, and some were great individual efforts. 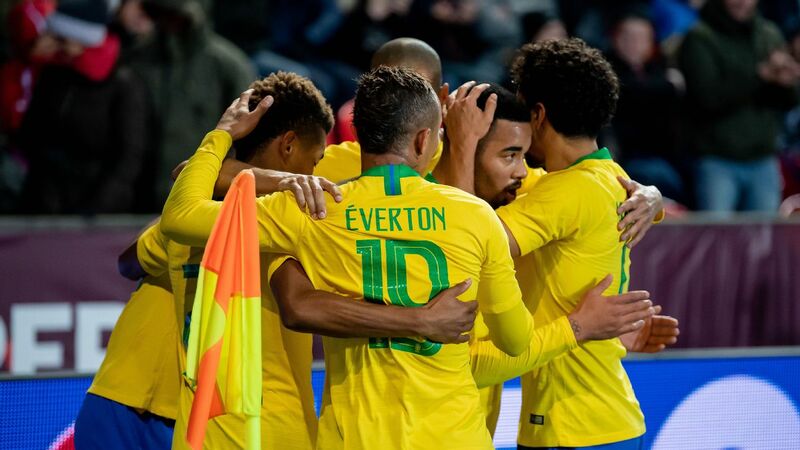 "Let's keep in mind one thing tonight -- and I said this after the Brazil game -- we were playing against a team that's been together a long time and they've come from a World Cup. There weren't a lot of young faces and they know each other's movements pretty well."